W.I. 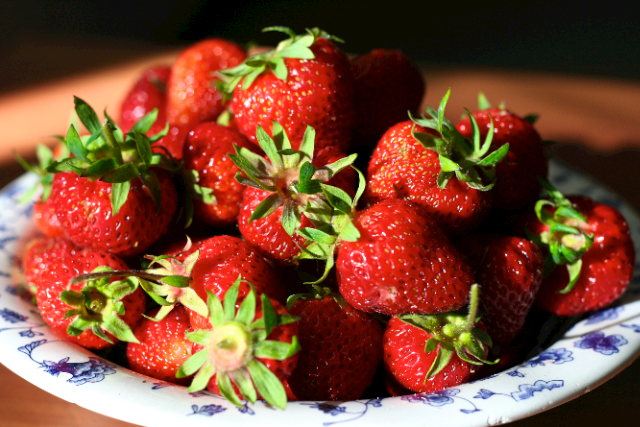 Strawberry Social, Wed., July 13th, 6:00-8:00 p.m. 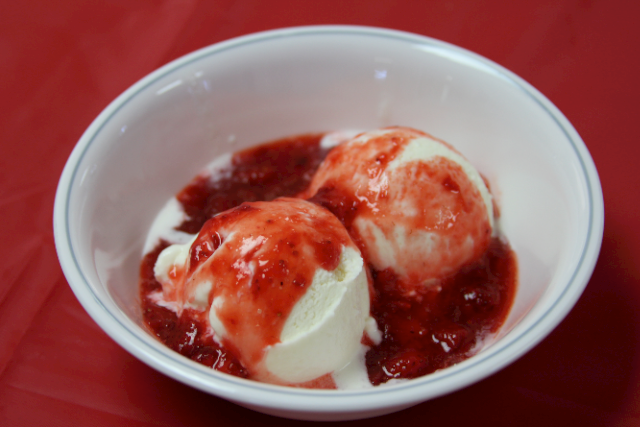 The Clyde River Women’s Institute will host their annual Strawberry and Ice Cream Social on Wednesday, July 13th from 6:00 to 8:00 p.m. at the Riverview Community Centre, 728 Clyde River Rd. Come meet your friends, neighbours and, of course, those home from away, and enjoy a dish of ice cream with strawberries and sweets. Take out not available.